Petanque is a French sport played with boules, shiny steel balls about the size of cricket balls, on a gravel or hard sandy surfaces. 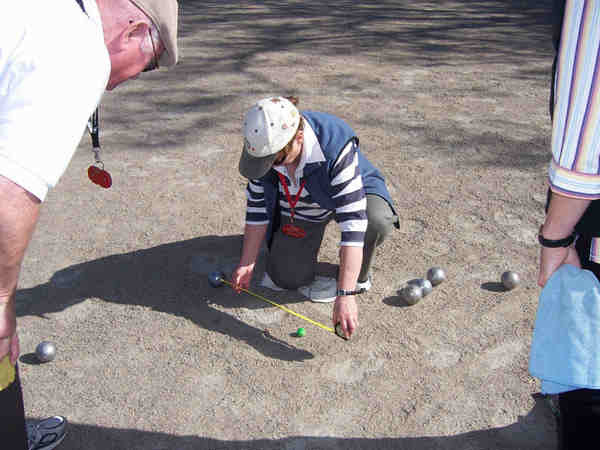 It is often a sport associated with food and wine; many Victorian wineries have petanque playing areas (pistes) where you can take your boules and have a game. A game where all the family can compete on an equal basis. A great activity for corporate days and business team building. The boules are inexpensive and last a lifetime. The sport is a great way of bringing people together and it can be played at either a social or competitive level. 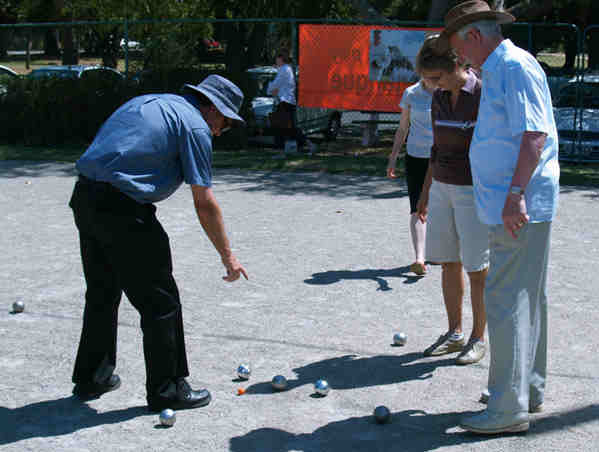 The Caulfield Park Petanque Club is located at the Caulfield Park Sports Club in Balaclava Road. The Petanque Club will enable members to play at other clubs as well as participate in fortnightly tournaments held around the State. Alternatively, club members can play on a casual basis without participating in competitions. 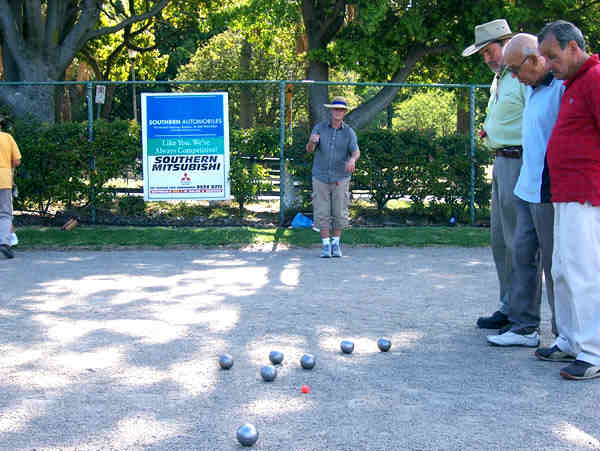 The Club has experienced players who can teach you how to play the sport and organise activities (current club members include the President of Petanque Australia and the Victorian Development Officer). 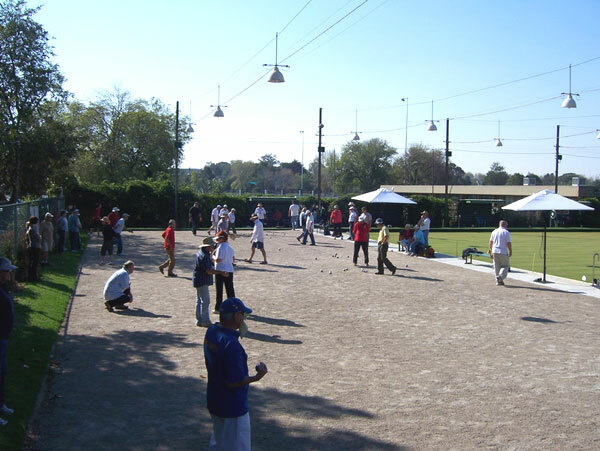 The Caulfield Park Petanque Club intends to hold regular social days, organised tournaments and possibly national and international events within the precinct.